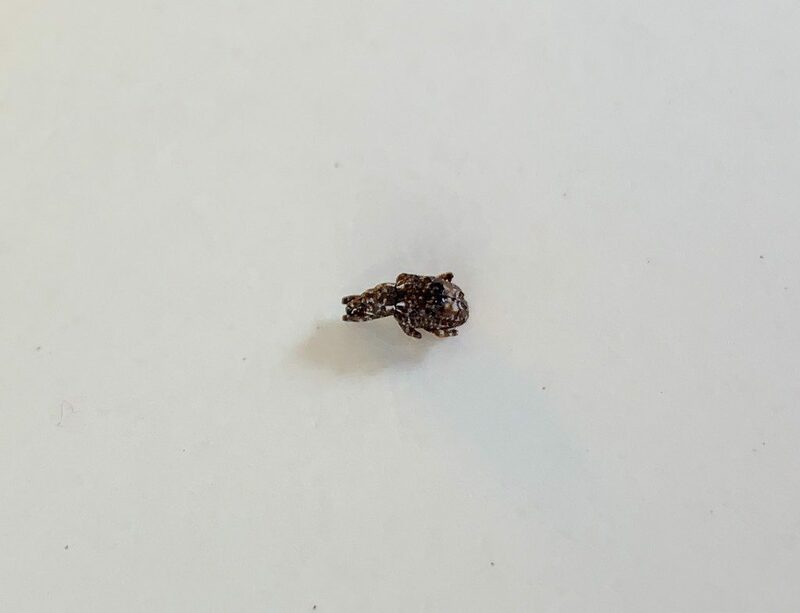 Today, March 18, 2019, we collected our first plum curculio of the season in one of our traps in Byron, GA. While we only found two, this indicates that plum curculio are becoming active in middle Georgia peaches. If you have varieties at or near petal fall, it is time to start preparing your plum curculio management program. Imidan, Actara, Belay, and Avaunt provide excellent control and good residual control of plum curculio and Oriental fruit moth. Rotation of Imidan, Actara, Belay, or Avaunt with pyrethroids should help protect the resistance-prone pyrethroid class. 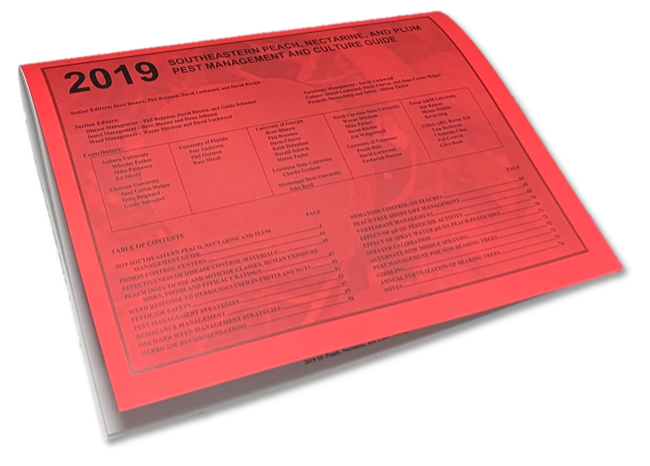 Check out the 2019 management guide for current recommendations for plum curculio management. Posted in Entomology. This entry was tagged Plum curculio. Bookmark the permalink.